Gleb Sluchevsky and Andrey Gorbachov are accused of making apps styled as horoscopes and tests to scrape users' social media data. 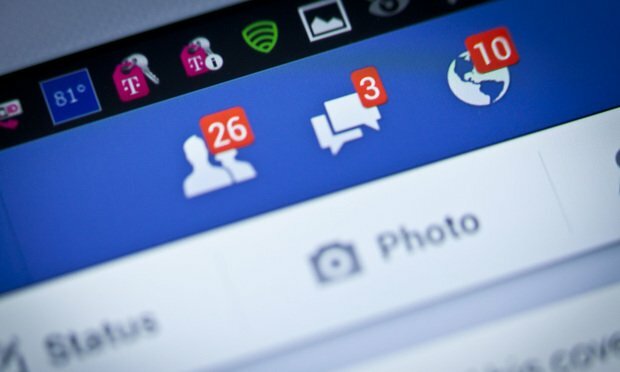 Facebook has sued a pair of Ukrainian men for developing and operating applications stylized as horoscopes and quizzes that illegally lifted users’ data. Santa Clara University law professor Eric Goldman discusses the ways that emojis are creeping into court cases and how judges and litigants are dealing with them.